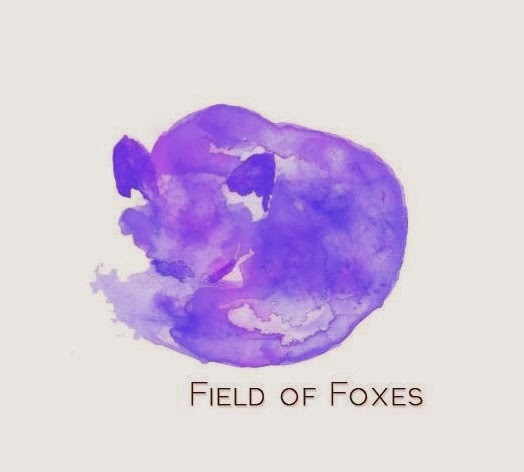 Field Of Foxes: Merrin and Gussy! I don't know yet if I have announced (on here) that I have started writing for the Merrin&Gussy blog!!! I can't believe I haven't made note of that yet on here on the Field of Foxes blog, but you definitely need to stop by, shop, and check out the blog on Merrin&Gussy.com!! In case you don't know yet, Merrin&Gussy is a blooming online jewelry company created by menswear fashion icon Benjamin Galbraith.